Not all spiders found around the home are poisonous, however, it is important to know the difference so that you can better protect your home and family. Black and Brown Widow: These spiders are identified by the red hourglass on their underside. They spin abstract webs on structures near the ground. Their webs are often found underneath outdoor furniture and kids play areas. These spiders are aggressive and will charge when threatened. In most cases, their bites are not fatal, but they can be for small children, pets and the elderly. They are also very painful because their venom is a neurotoxin. Before you send your kids out to play, always check their toys and play houses for webs. Hobo Spider: These spiders look similar to a brown recluse, but they do not have the violin marking on their heads. They are also not poisonous, though their bites may cause redness and irritation. Hobo spiders are blind and do bite when threatened. They sometimes make their way inside through cracks and crevices as well as open doors and windows. Brown Recluse Spider: This spider is a notoriously dangerous spider found in the southern United States, but it is almost never found in California. The only occurrences of brown recluse bites in California came from recluse spiders that hitched a ride with moving boxes or shipping containers. Pest Innovations treats spiders by applying a low toxicity, low to no-odor pesticide designed to treat spider infestations. We begin by applying a barrier along the interior baseboards and around windows and doors. We follow up by applying the treatment outdoors around the home and in areas the spiders are nesting. Since spider infestations occur all year long, we recommend beginning a regular pest maintenance program. 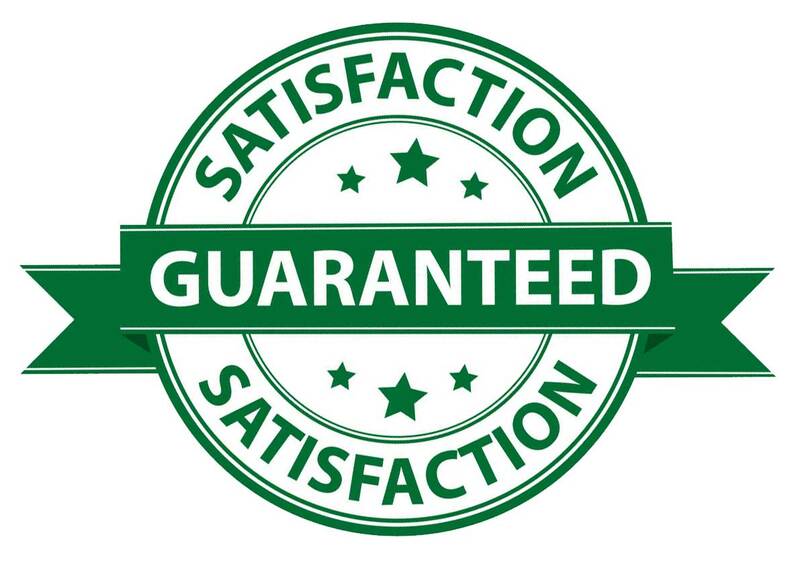 We offer monthly, bi-monthly and quarterly services. For more information about our spider services, call us today. General pest control service eliminates spiders and many other insects. If you ever think that you've been bitten by a black widow spider, seek medical attention immediately. Black widow spider bites rarely kill healthy adults, but the poison from their fangs will make adults very sick and can kill small children and the elderly. Wash the bite site well with soap and water. Apply an ice pack to the bite, and try to elevate the area and keep it still to help prevent the spread of venom (poison). If possible, catch and bring the spider to the doctor's office with you. Do not let the spider bite you in the process of doing so! 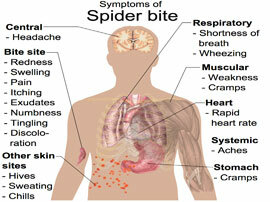 Doctors typically treat black widow spiders victims with muscle relaxers and pain medications. They sometimes give antivenin, a medication that fights the venom in the spider's bite, if someone who has been bitten has underlying medical problems or doesn't get better from the other medications. The best way to avoid getting bitten by black widow spiders is to avoid areas where they like to spend time. Keep an eye out for irregular, erratic looking webs up to 2 feet off the ground. 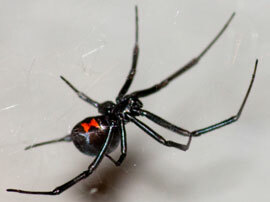 It is common to find black widows making their home along the foundations of buildings. Wear gloves when working outdoors with rock piles or wood piles. Be sure to shake out blankets and clothing that have been stored in the attic or the basement, or if they have been in a closet but not used for a long time. If you are cleaning behind furniture, look carefully behind it before reaching around. If you keep your shoes in outside or in the garage, shake them out before putting them on.